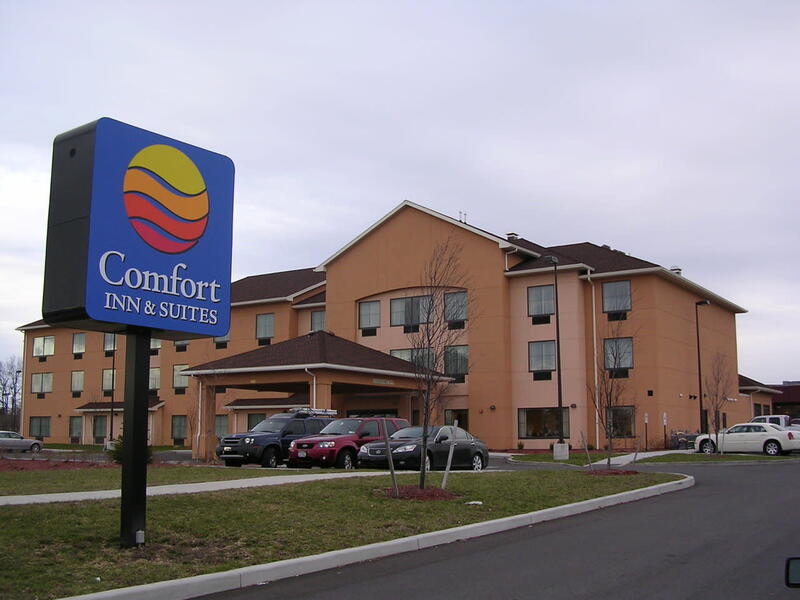 Just off NYS Thruway Exit 44, the Comfort Inn & Suites features a free continental breakfast, exercise room, Indoor pool and hot tub. 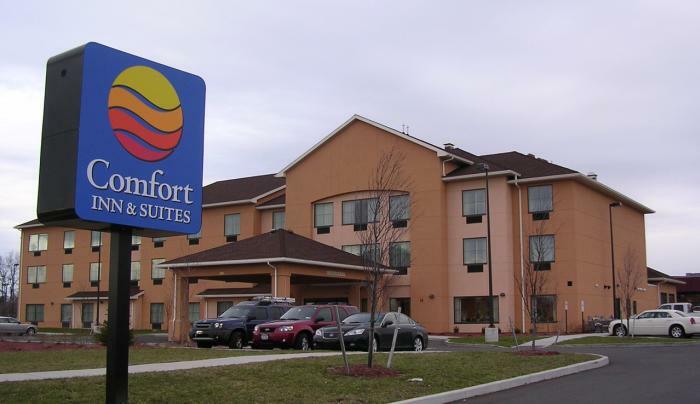 The Comfort Inn & Suites is nearby to the EASTVIEW, Finger Lakes Gaming and Racetrack and Canandaigua Lake. 2010 and 2015 recipients of "The Gold Award" from Choice Hotels.